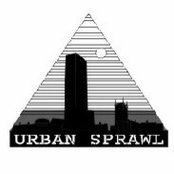 Urban Sprawl is a small family run business making cushions, cushion covers and tailored loose sofa covers and chair covers. Now based in Leyton in North East London, but originally from the garment trade and with a small factory in Hackney , we branched out into home furnishings in 1996. 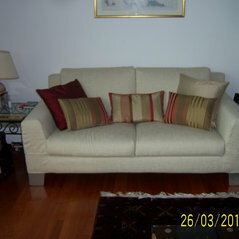 Beautifully made covers in velvet for a large sofa, made from templating my old covers. Really nice customer service. Would recommend to anyone. 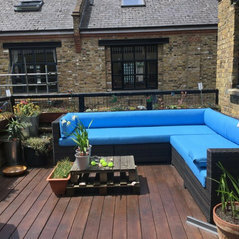 Urban Sprawl copied an existing sofa cover for us and we love it, our sofa has a new life! Highly recommended! Commented: New cushions suggestions please!We make cushion covers in a range of fabrics, or in fabrics you supply yourself - all one offs, so infinite choice!